Bodega El Grillo y la Luna, located in the Somontano Designation of Origin, has reason to celebrate. Two of its wines have just picked up major awards at the Concours Mondial de Bruxelles wine competition, recently held in Beijing and which attracted entries from 9,400 different wines. 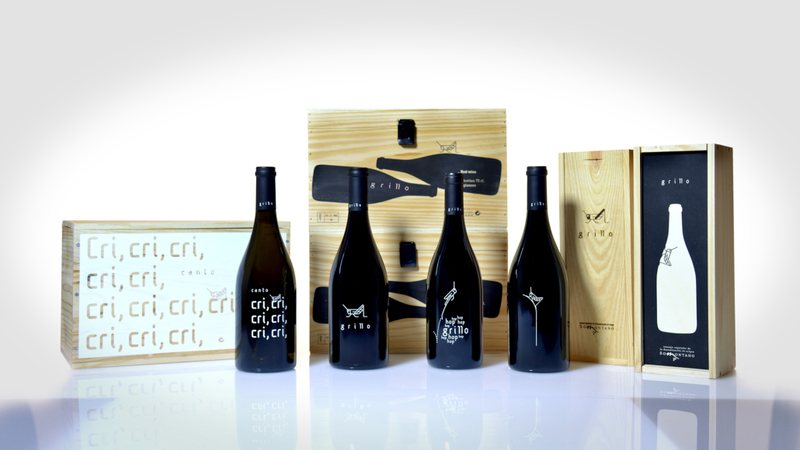 The Bodega’s award-winning wines are Súper Grillo 2009 and Grillo 2010. The Súper Grillo 2009 won a grand gold medal, the only Somontano wine to receive this award. 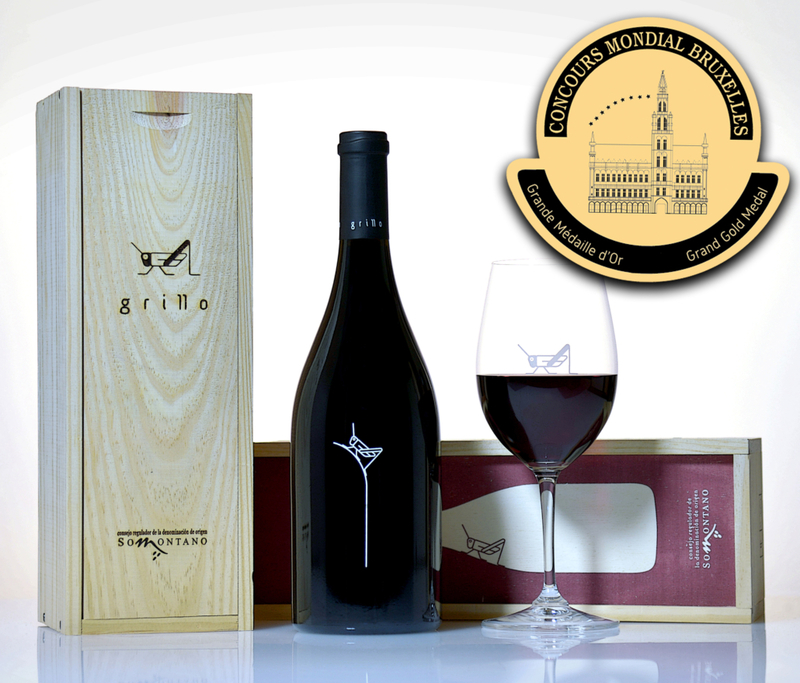 The Grillo 2010, a blend of Syrah, Garnacha and Cabernet Sauvignon, picked up a silver medal. Súper Grillo 2009, made from 50% Cabernet Sauvignon and 50% Syrah, has therefore achieved the highest distinction in this wine competition, one of the most prestigious in the world, which took place in the Chinese capital from 10 to 13 May. As well as El Grillo y La Luna’s biggest award-winning wine, 21 Spanish wines obtained this medal, of which five are from the Aragon region (four from the Campo de Borja D.O. and one from the Somontano D.O.). The approach taken by this small Somontano winery, from it harvesting through to its marketing, is very different from that of other wineries in this Designation of Origin. El Grillo y la Luna is the last to harvest in this D.O. located in the Aragon region, preferring to wait for the maturity levels necessary for its fine wines, and it is the only winery to pick its grapes entirely by hand. ach barrel is, in fact, a micro-vinification independent of the others. The result is a wine which is extraordinarily powerful yet soft, round and well-balanced. El Grillo y la Luna exports 55% of its production and its main markets include Mexico, Switzerland, Taiwan, Canada, Germany, USA, Peru, the United Kingdom, China and Korea.